Full-time research degrees supervised through the Cambridge Theological Federation and awarded by ARU. A personal pathway of research defined by your own research proposal and supported by a team of supervisors. Being part of a lively international research community of students and staff. Regular research seminars offering opportunities to engage with current leading scholarship and to present and share research across theological and other disciplines. Why do your PhD through one of the CTF member institutions? University of Cambridge and in the CTF. 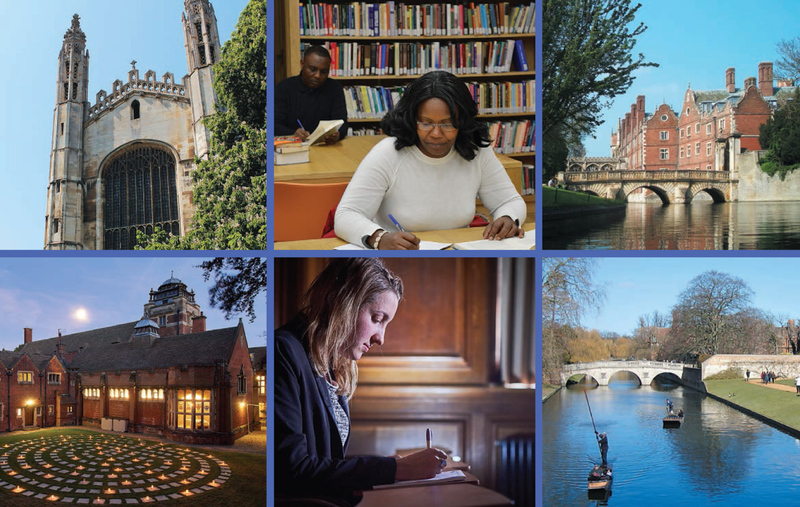 We have expertise in supervising research across all the major areas of theology, Church history, practical and pastoral theology, and biblical studies as well as specialisms within each of our denominations. If English is not your first language, you’ll require a minimum IELTS score of 6.5, with a minimum of 5.5 in each component (or equivalent test).